People tell me how great kids turn out when they’ve had their moms at home with them before they start Grade 1. People also tell me how they want their kids to see them working as mothers so they can be female role models for their daughters. I don’t disagree with either points of view. When I studied part-time last year, my three year old daughter, Chiara, didn’t like it. Obviously. I hadn’t done it the year before or the year before and now suddenly I was dashing off to lectures and leaving her at home with her nanny. I only went to lectures three times a week, but still, she was not impressed. 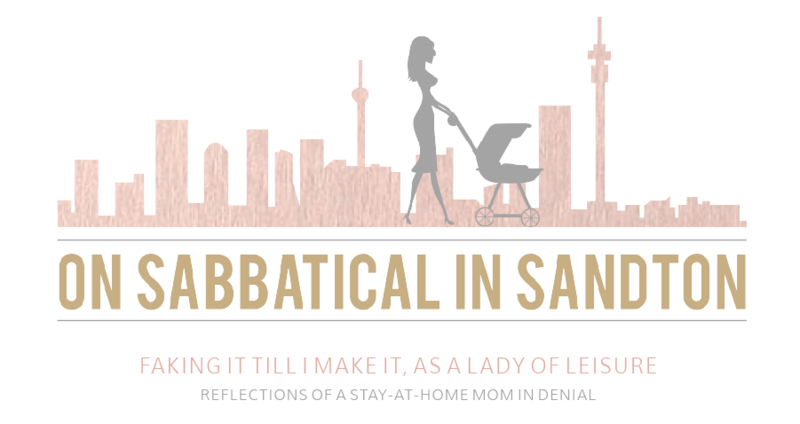 Without making a big deal of it, I try to make her aware of the fact that stay-at-home moms are not the norm. I also suggest that although I may not currently be working, I may wish to do so in the future. I say this not only because I do miss working and would like to be part of the workforce again. I say it also because I want her to aspire to great things as girl and I want her to feel and believe that little girls can become anything they want to. It seems as though, at the tender age of four, she somehow has a fairly positive view of women and work – even if staying up late at night is a more attractive prospect than a rocking career, at this stage! Of course, it is easy for her to be positive when her mom is always around and not actually, “getting to” go to work or “learning” at work… But I am nonetheless glad that she is aware that work can be enjoyable and rewarding for women and mothers. 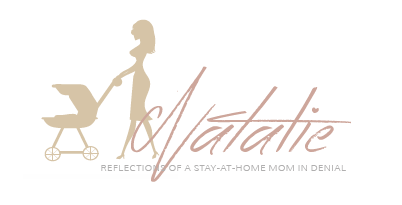 Although I have been concerned about creating this awareness in my daughter, when I really think about the kind of role model I would like to be, I come to the following conclusion: I believe that the best mother in the world is the mom who is the most comfortable in her own skin – whether she’s a CEO or a full time mom. If she does whatever she does with conviction and zest, then she is a good role model for her children. And I guess that is actually the ultimate challenge for all us mothers. a very interesting piece on such a controversial topic. Thanks you so much. Thank you so much for your positive comment, Fathima. Much appreciated! Sometimes I think my mom had it all and managed to get the balance just right. She was a teacher so was with us on holidays, able to watch our sports, fetch us etc. So she sort of had the best of both worlds. I am trying to do that now – working half day but gosh it really is a daily struggle – not sure I want my kids to see me as constantly frazzled? Do we ever really win? Oh my gosh, Laura: you have 4 kids, two blogs, organise regular blogging meet ups and you work half day? Respect! As to whether we ever really win, I certainly don’t have the answer right now as I have not yet tried to juggle job/ career and parenting. The best of both worlds sounds ideal but how to do that without feeling frazzled is, I suppose, the challenge. I also work part-time and feel permanently frazzled. I am still trying to find the right balance after 4 and a half years of it. I hope you won’t think I am being critical because it is not meant that way at all, just that a mom who is working at an out of home job is still a full time mom. She just doesn’t get to be at home with her children as much.